A new booklet in the ongoing project of the “Complete Tanya” has been released by the Kehot Publication Society, just in time for Chai Elul. This new edition of Tanya, presents the Tanya text surrounded by three elements: a concise commentary by the Rebbe, references and glosses, and an anthology of commentaries by the Rebbes. 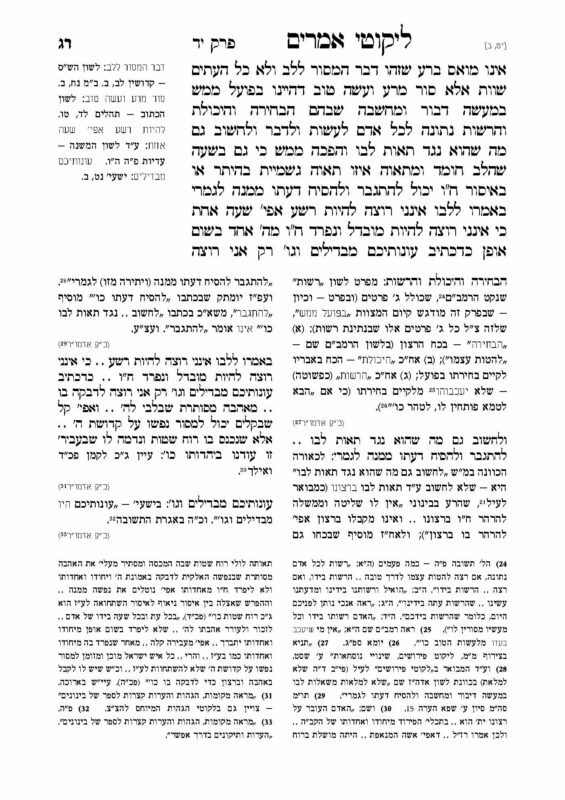 Over the course of the 220 years since the Tanya published by the Alter Rebbe in the city of Slavuta, many explanatory compositions were published on it. The foremost amongst these are of course the maamorim and hemsheichim of our Rebbeim containing novel insights on Tanya; those explaining various concepts discussed throughout Tanya; and finally, various collections of explanations that were passed down from generation to generation by great Chasidim and Mashpi’im. 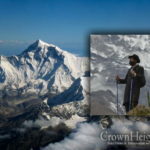 In recent times as well, the Rebbe encouraged various authors, to publish explanatory compositions as well as reference books on Tanya, in order to broaden the precise-study and understanding of the most fundamental book in Chabad Chasidus. 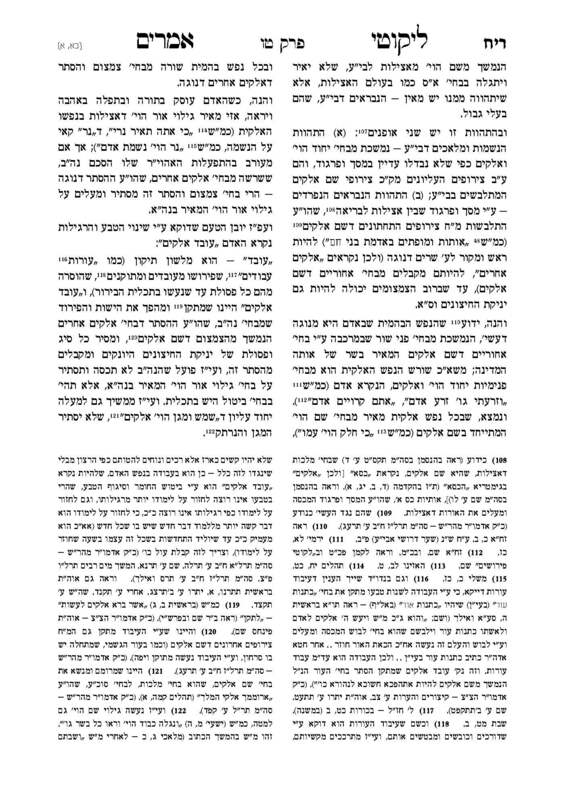 It is evident, however, that the Rebbe himself planned on publishing a special edition of Tanya. An edition the likes of which has not yet seen publication. 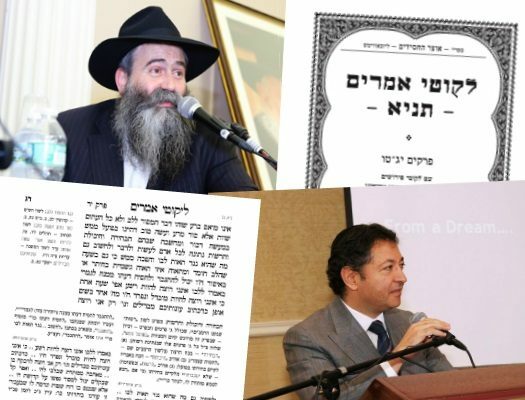 For several years now, a select group of Maareches Otzar Hachasidim scholars, under the auspices of Kehot Publication Society led by Rabbi Yosef B. Friedman, has been working on gathering our Rebbeim’s commentary and explanations on Tanya. 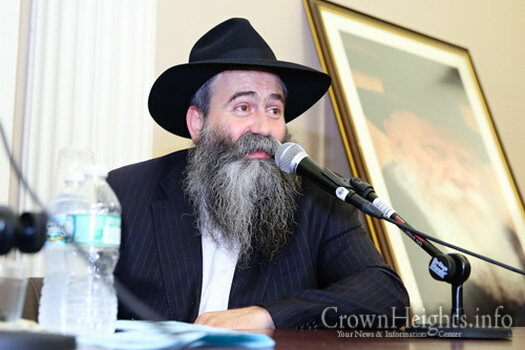 Rabbi Aharon Leib Raskin heads up the editorial team, and the main writer and editor is Rabbi Menachem Mendel Kaplan of Detroit, famous for his brilliant handiwork on the Rebbe’s Torah. 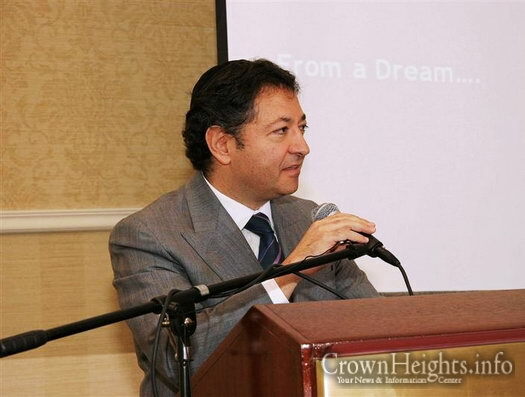 This mammoth endeavor is only possible thanks to the ‘Yissachar-Zevulun partnership’ between the project director Rabbi Chaim Shaul Brook and Reb Yekusiel Yehuda (George) Rohr and family, who spearheaded this project in loving memory of the late philanthropist Reb Shmuel (Sami) ben Reb Yehoshua Eliyahu Rohr, of blessed memory. 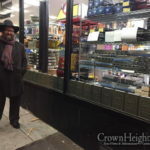 Eight booklets have been published to date, Now, in honor of Chai Elul, Maareches Otzar Hachasidim, published an additional booklet containing chapters 13, 14 and 15. 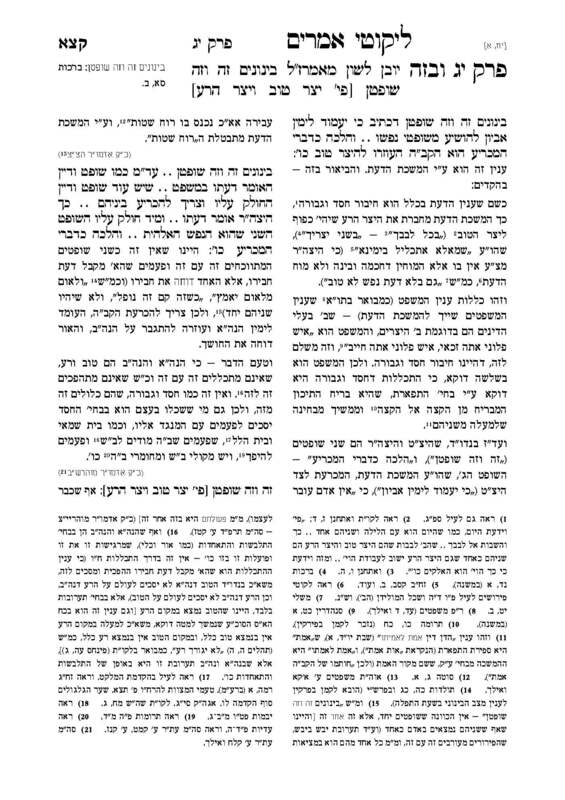 We are pleased to present a preview of the “Complete Tanya” that the Rebbe intended to publish. Additional chapters in this series will be published in honor of Chag HaChagim, Yud-Tes Kislev. Great ! Where can we download it? It’s a totally different project. Go to the store, and get the new Tanya, you’re going to be surprised.